In an article on Left Foot Forward, Karen Buck MP and Declan Gaffney argue for a partial Basic Income as a more practical option than Universal Basic Income (UBI). With all the different expectations pinned to UBI, arising from its promise to address a wide range of problems going from technological drive unemployment to the income instability typical of precarious jobs, UBI risks to become a divisive topic. Sceptics argue that it ignores the problems of rising tax rates to unprecedented rates and ask if those most in need are the actual beneficiaries. The idea of an unconditional, universal flat-rate payment could have wide appeal, the authors say: child benefit was not far from it before being taken away from high earners, and also the income personal allowance and the threshold for national insurance can be thought of as universal flat rate payments for those earning enough to benefit from them in full –“So we have UBI-like elements in the tax and benefit system already”. The problem in the feasibility of UBI, the authors argue, arises when it is pitched at a too high level, has the ambition to replace existing social security and to provide enough to live on. But a less ambitious partial basic income could have a role in the reformation of the tax and benefit system. 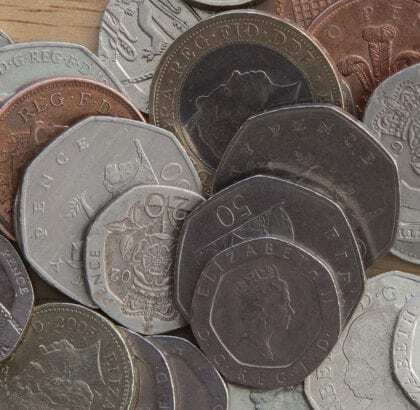 The authors suggest as an option to replace income tax allowance with a flat-rate payment (of the same value) of a bit less than £50 per week going to everybody regardless of the income level, this way also those with no earnings would benefit from it. This kind of partial basic income would not have the same scope of more generous UBI proposals, but it could nonetheless help getting more people off means-testing benefits, addressing the gender imbalance in the benefit system and in dampening income fluctuations. “… as there continues to be disagreement on ultimate aims and objectives, we need to move the debate on to practicalities. A partial basic income, working with rather than replacing the social security system, is a good place to start”.